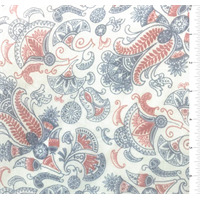 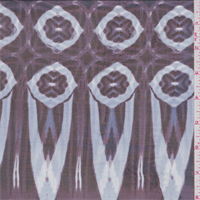 Exclusive White, Blue, &amp; Red Paisley Print Crinkled Silk Chiffon FabricSoft, Sheer, &amp; FlowingCompare to $22.00/yd. 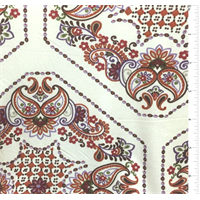 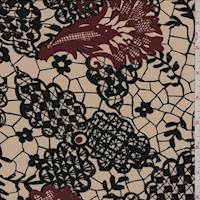 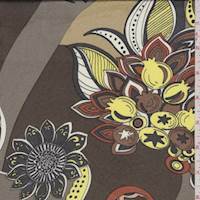 Exclusive&nbsp;Fuschia&nbsp;Floral and Lace Print on Light Gray Silk Charmeuse Fabric.Beautiful drape and hand.Compare to $40.00/yd. 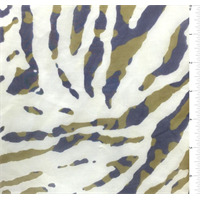 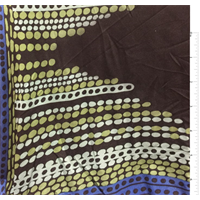 Exclusive White, Olive Green, &amp; Blue Animal Print Silk Chiffon FabricSoft, Sheer, &amp; FlowingCompare to $22.00/yd.